EZ Tobacco and Gifts is a tobacco shop in Havre De Grace, MD that has been serving the community for many years. Our staff is very knowledgeable and can help you find what you need. For great service in Havre De Grace, MD, call on EZ Tobacco and Gifts. EZ Tobacco believes in great prices, great service and great convenience. No matter what your smoking needs are, EZ Tobacco is here to help. Great cigarette prices. Cheapest Newports around right now! EZ Tobacco and gifts offers everything a smoker would ever need at very competitive prices. 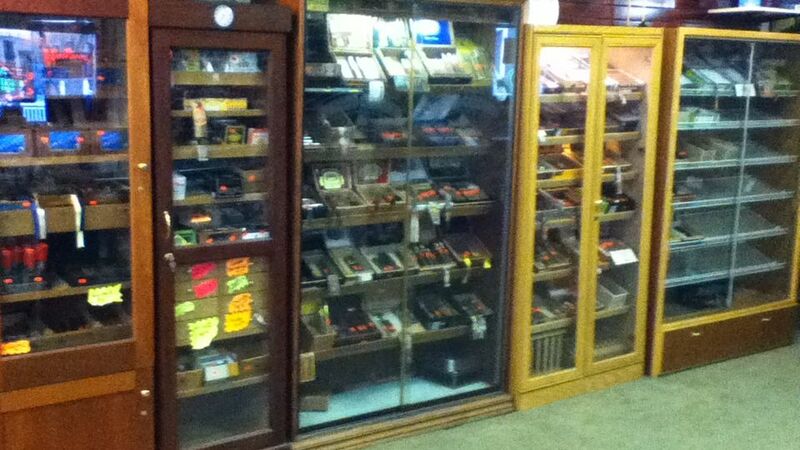 We have cigars, cigarettes, vapes, tobacco, glassware, hookah and pipes. Open 7 days a week and located in the heart of Havre de Grace.